Charlotte rapper and producer Brio has moved one step closer to releasing BLEU, a project that's been three years in the making. Creative Loafing wrote about Brio's patient process with BLEU back in July, and now the release of "Gone" marks the rollout of that project. Well, sort of. 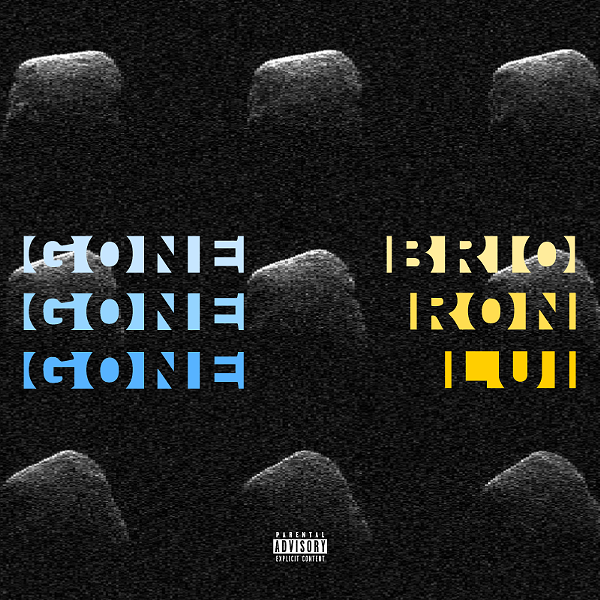 "Gone" will be featured on LITEBLEU, a prequel EP of sorts to BLEU. The addition of the same exclamatory samples you grew up hearing behind Rob Bass in "It Takes Two" makes for an interesting contrast in the beat, produced by Brio, since those noises have been viscerally attached to a dance beat in America's collective musical conscious. It does add to the song in a subtle, head-nodding way, however. Brio plans to follow up on the release of "Gone" with a video for his previously released single, "Sapphire." He says he hopes to release BLEU this winter. Check out more of his music here. NEW VIDEO: Ron Lui, "Just Like I Said"